It took me a bit longer to get to this blog post than I thought. My computer decided to break down just a few days before I headed on holidays. But now I am back, recharged and got a lend of a temporary laptop, while mine (hopefully) gets fixed. The week of our Voyage album launch is here! This Saturday the 6th of October 6 pm we will gather at our home venue The Porterhouse here in Dublin to raise a glass or two for the end of one chapter and the beginning of another. And of course, you all are invited. We have talked about the new album a bit in the previous blog posts here on our website. But let me just repeat myself a bit by saying this is the one album we are the proudest. It somehow captures the essence of Sliotar better than ever before. This is largely due to the great production and recording work Tomas Somr put into it. We recorded the album in his studio in Odense in Denmark. It was a very intense, but enjoyable week we spent recording the music. And then Tom put in the hours, days and weeks to mix it. The album will officially hit the distribution on Saturday, but you can already either download it or order the CD with its beautiful package full of stories and photographs from our webshop HERE. And if you do so, you are supporting us directly and helping us get one step closer to the next tour. The small town of Kurim is about 15min drive outside of Brno. In Kurim there is a small castle, where Sliotar has been lighting up a summer night for years now. This beautiful setting is something special. The stage is built on a stairway at one end of the courtyard. You have trees towering on one side and the church steeple peeking between them. Kurim has a special place in the hearts of the members of Sliotar. On the 26th of July 2018, Sliotar will be back in Kurim. We will be sharing the night with our old friends Tradish from Denmark. Tradish has been coming to the Czech Republic for years now. They are a well established and respected performers on the European Celtic music scene. 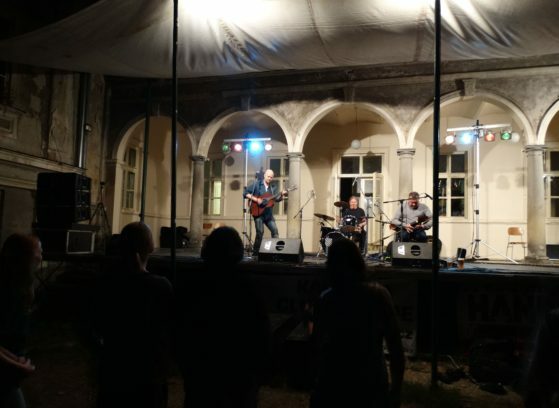 Their music is contemporary, but still much more traditional than what Sliotar would be, so between the two bands we will have a great night of Celtic music. 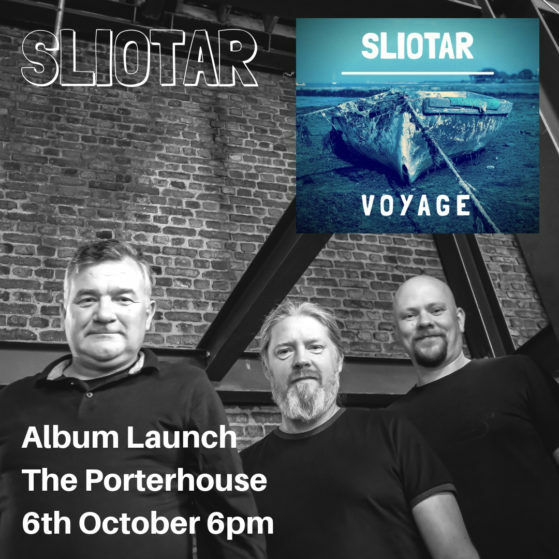 As mentioned before, Sliotar will have their new album “Voyage” available on the night. This album is our latest and greatest achievement, which we are very proud of. Rain or shine the Kurim shows have always been exceptional ones, but this year we especially want to make this night something special. 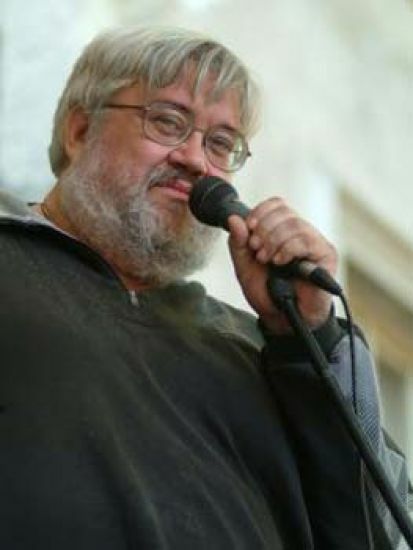 A few weeks ago we heard the sad news that our dear friend Jiří Brabec had passed away. He was the man who brought Sliotar to Kurim year after year. He was a great supporter of the folk music and a dear friend of Sliotar. Our show on the 26th of July will be our way to say goodbye to Jiří, and we want it to be a magical night in Kurim you don’t want to miss. You can check out the details on the Facebook event page HERE. Boys and girls, don’t forget to keep it Celtic! It was just past midnight on Wednesday. Once again I uploaded the final files to Dropbox after exporting them about five times in the past two hours. Every time I thought I finished, I found a typo or decided to change a sentence as it just did not quite sound right, or a photo was only a pixel away from the “perfect position”. The new Sliotar album’s cover had me possessed for the past few weeks. When the album is out, you guys know what I mean, but let’s say there are 32 pages of stories and pictures. It’s as much of a short book as it is an album of some of the greatest music we have ever recorded. Some of you guys might be interested in the technical aspects of design, so I thought I’ll share some of the processes here. If you have no interest in design, skip past this part. The cover photo was an accidental shot I took of an old boat in Malahide, just outside Dublin on a sunny spring day. Photography is a big hobby of mine, and I always look for images to capture. And it was this photo mixed with the album name Des came up with, we had a concept idea. I can reveal that the album is called Voyage. It was this name that got me thinking about writing some of the Sliotar stories from over the years and include them in the CD covers. We collected few cool photos from our friends from last summers tour. We organiced a photo shoot for some more bio style band shots as well. I started by making a mockup of the cover (the outside part) using Canva. If you ever need any quick design stuff done, you got to check out Canva! Then once we had a concept everybody was happy with, I started to do the same layout in Photoshop. The problem with photoshop is that it is suitable for individual images, but if you are doing a design for a 32-page booklet, its time to use a page laying program, These are not cheap… And I’m sure you guys understand that we are an independent band, and budgets are tight… But thankfully adobe offers a fully working seven day trial for InDesign. 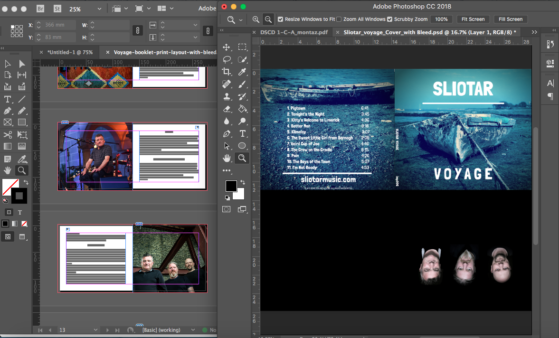 Soo… I had seven days time to finish the booklet… No pressure! I’m down to four days when I write this, and there still has been some last minute tweaks. Let’s hope we get the go-ahead from the printers before my trial runs out, or the price of this production is going to go up a quite bit. Now it has been a learning curve as always. You see, if you do designs like these every day, you get to the routine. But I only get to do printed material as often as we have a new album coming out. So even when I have a working knowledge of most of the stuff, it always takes few days to get on top of it. I made some mistakes along the way. Once again Tom, thanks for your patience! Now I hope that all of the work with the covers is finished, and I can move on to the next thing on my never-ending to-do list. Speaking of which, videos. I asked you guys a few times already if you would know any videographers, who would like to collaborate with us, but we have no luck yet. The only thing that is holding us back starting to drip feed you guys new music is the video content. As mentioned above, we are an independent band. All of the money we can muster have gone to the production of the new album, and until that is paid, unfortunately, we cannot afford to pay for big production videos. Hey guys. I am hoping this will be first of many more regular updates. Those of you who know me, know I am incredibly busy. 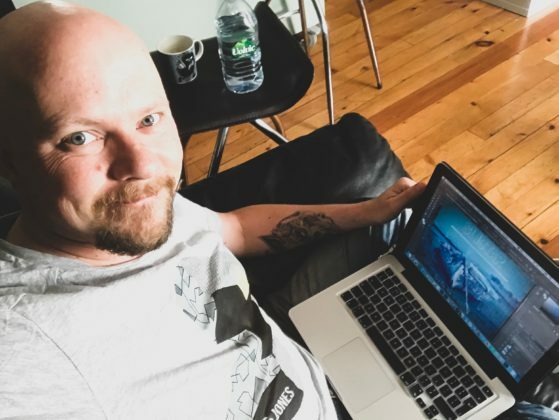 But as the new Sliotar album is nearly here, it is time to up the blogging schedule on our website. We also want to keep you guys more in the loop of what’s happening in the Sliotar world. So for the past week has been a busy one. We got to hear the final mastered version of the album, and it sounds fantastic! I know I will be repeating myself in the next weeks and months to come when I say we believe this is our best album so far. It is not out yet, but we are already really proud of it. I took few days off to work on the covers. We have some great ideas, but it is turning out to be a challenge. You see, the cover booklet will include more than just the track tittles and the credits. We wanted to share with you some of the stories from over the years that somehow explains what Sliotar is all about. We want this album not only be music but an experience. And trying to fit all of this into the booklet is turning a bit of a challenge. But we’ll get there. Also, the tour preparations are in full swing. One month from today, we will be on the road. We are practicing the live versions of all the new material, setlists and getting all our equipment in order. We are very excited about this summers tour. That’s all for today. Keep it Celtic!